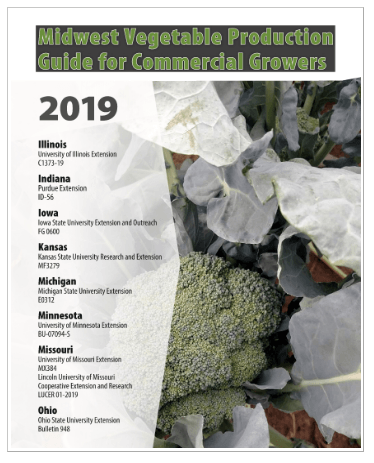 The 2019 edition of the Midwest Vegetable Production Guide for Commercial Growers has been released. 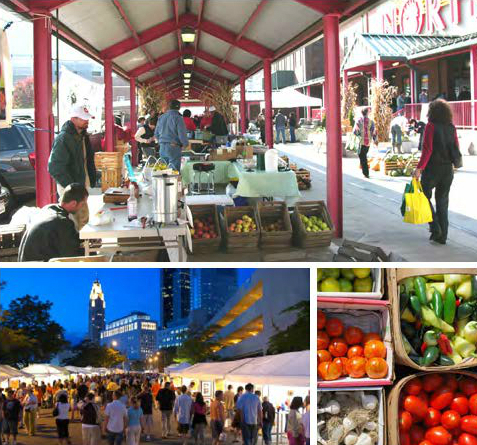 This a valuable resource for both commercial and non-commercial vegetable producers. Posted by Timothy McDermott at 9:05am Posted in Vegetable Production. Bookmark the permalink.